UNITED NATIONS – Russia has vetoed a British-drafted U.N. resolution that promised action against violations of a U.N. arms embargo on Yemen and pointed to a report by experts that cited Iran as a violator. Monday’s vote was 11-2 with two abstentions on the draft that would also extend sanctions against Yemen and the mandate of the expert panel monitoring them. Russia then put forward a resolution to extend sanctions and the experts’ work that made no mention of Iran or the panel’s findings. It was adopted unanimously. 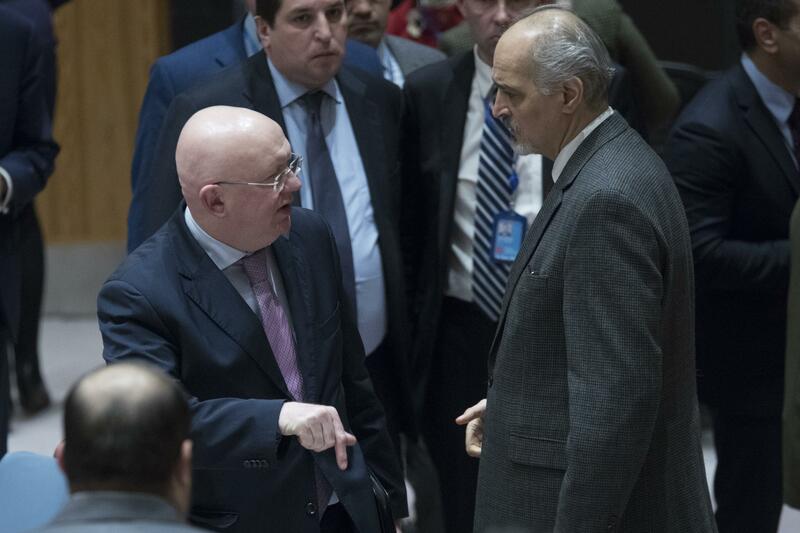 Britain’s deputy U.N. ambassador Jonathan Allen had urged adoption of the resolution saying council members should “shy away from calling out those who violate” sanctions. Published: Feb. 26, 2018, 1:31 p.m.